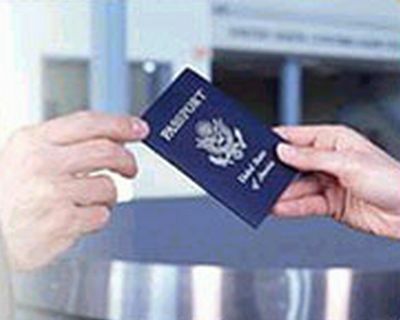 We efficiently process different visa applications through complex procedures and a maze of formalities. Having acquired skills and experience in the management of migration applications, our clients receive expert advice and meticulous monitoring of their application throughout the entire process of immigration. Being Immigration Experts, we constantly keep abreast with the latest changes, thus constantly improving the management of applications.